A facial serum that lessens the hyperpigmentation and age spots. 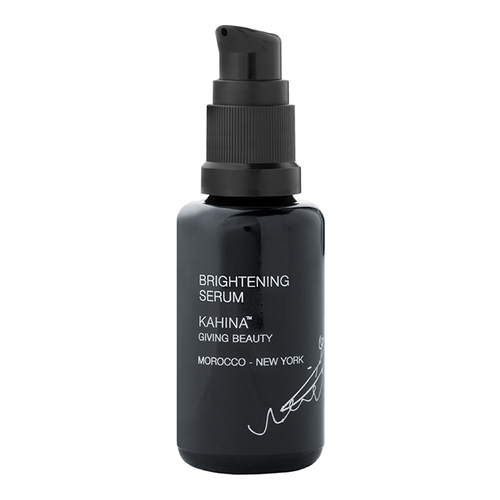 A lightweight, easily absorbed brightening serum with a fresh, natural scent. 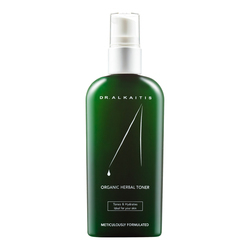 This organic-certified treatment complex increases luminosity and refines skin tone and texture. A non-vitamin C brightening alternative for those with sensitive skin. †Naturally occurring compound in essential oils; not an added ingredient. 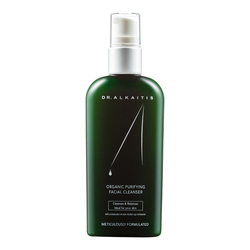 • Morning and/or evening after cleansing, apply thin layer over entire face before moisturizing. 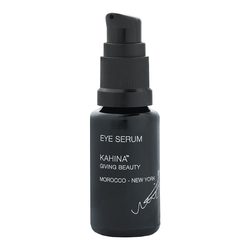 Can be applied before optional Argan Oil or Serum. 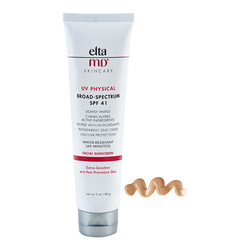 • Hyper-pigmentation is noticeably reduced with continued use, resulting in more even skin tone after four to six weeks.